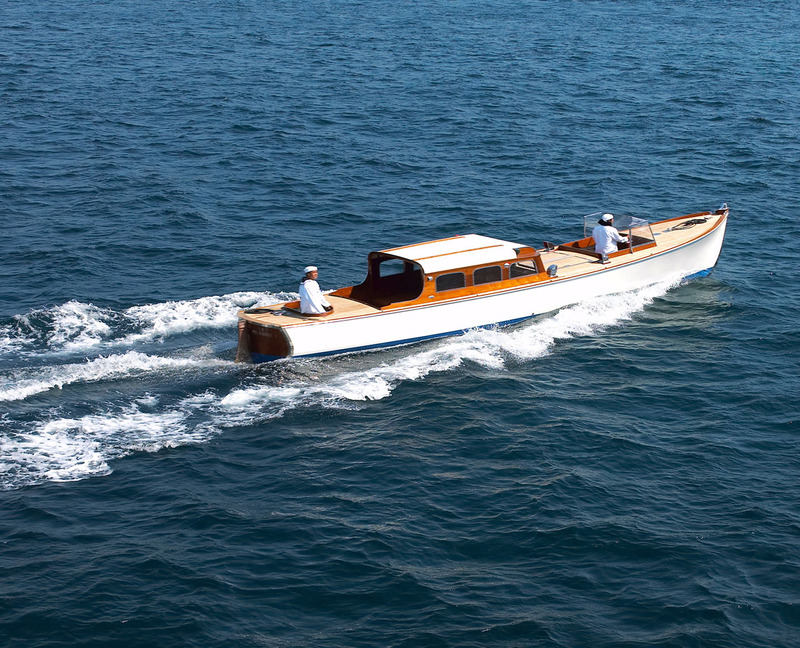 The SS Delphine is a steam yacht built in 1921 for Horace Dodge, co-founder of the American car group Dodge. 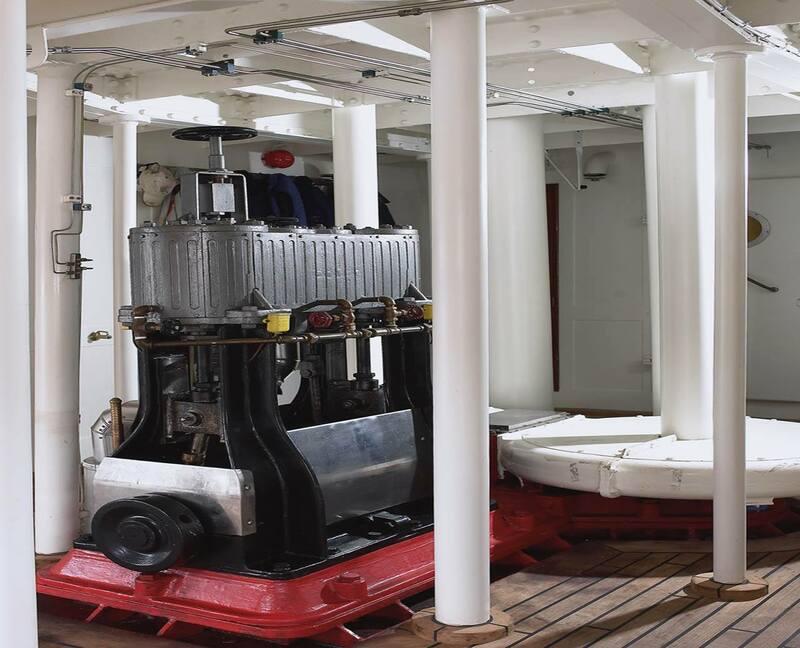 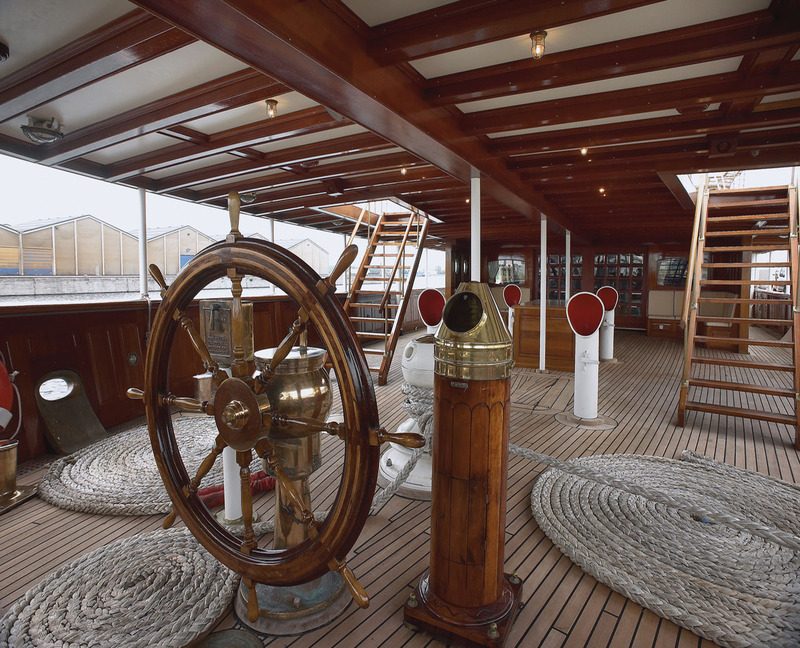 It is the largest steam yacht still in service to date. 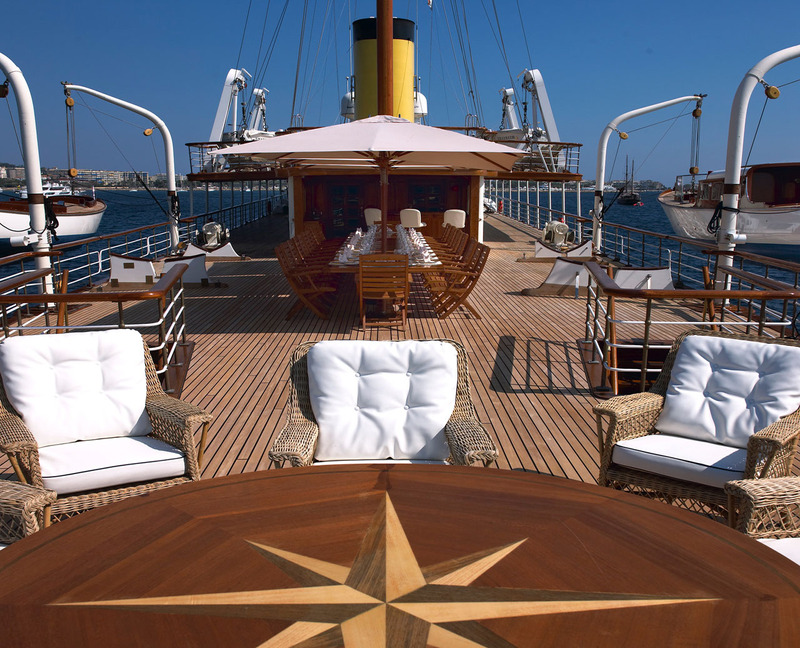 Our team will be at your service for any questions regarding luxury charters in Monaco. 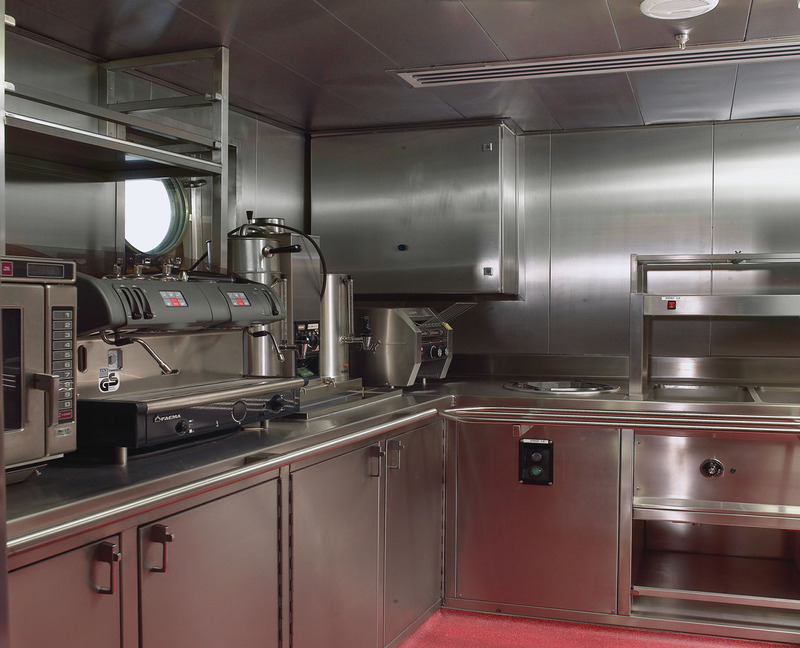 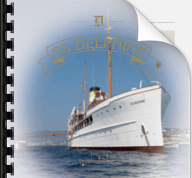 SS Delphine offers unimaginable luxury on the high seas. 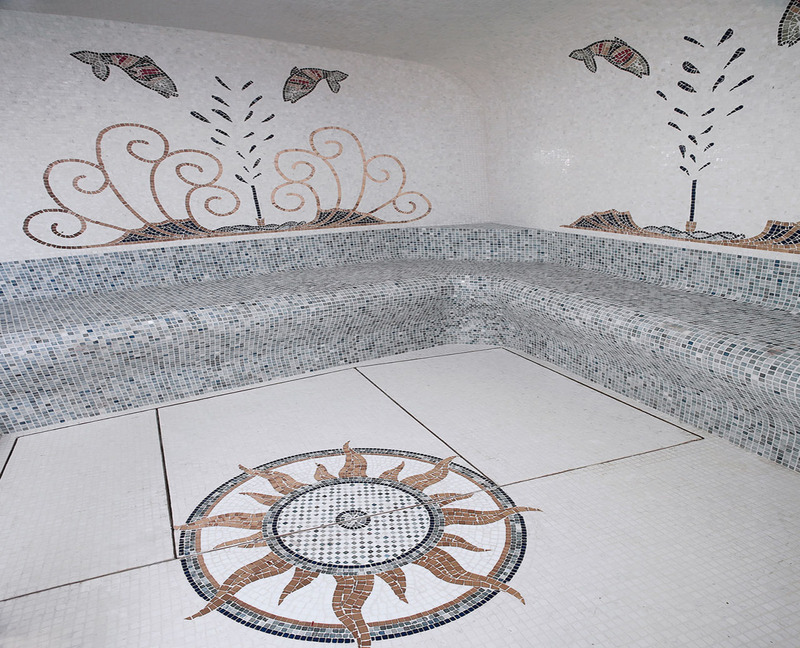 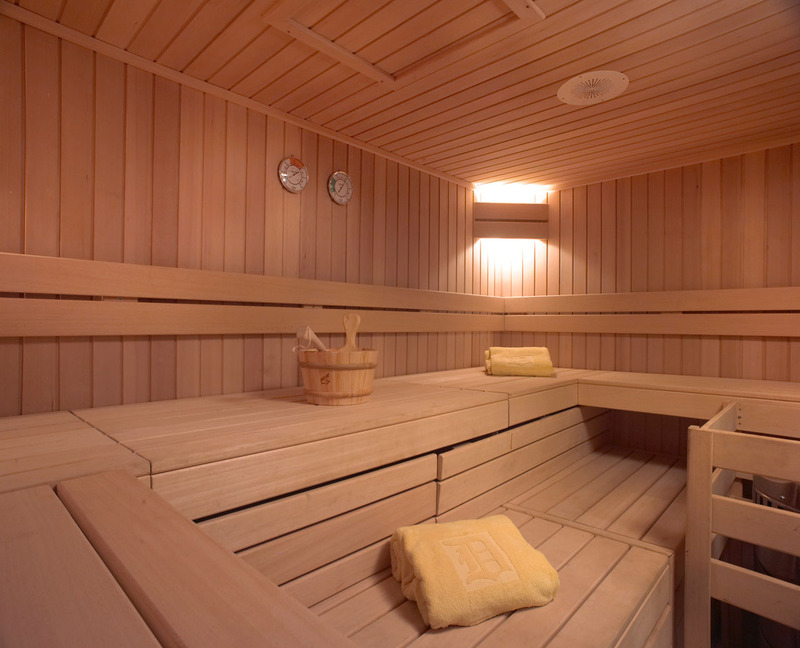 At your disposal is an endless swim spa, a gym, a jacuzzi, a Turkish bath and a sauna. 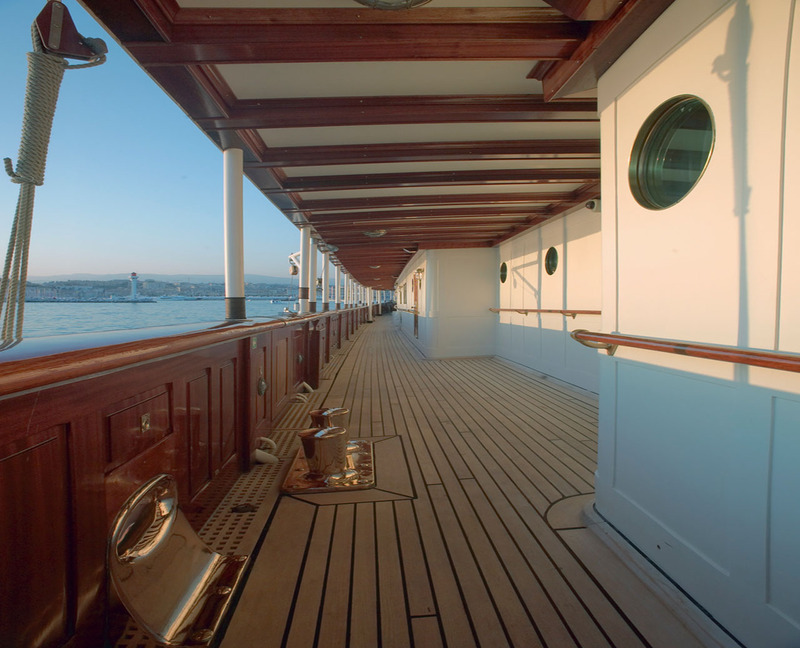 A total of 1000m2 external decks. 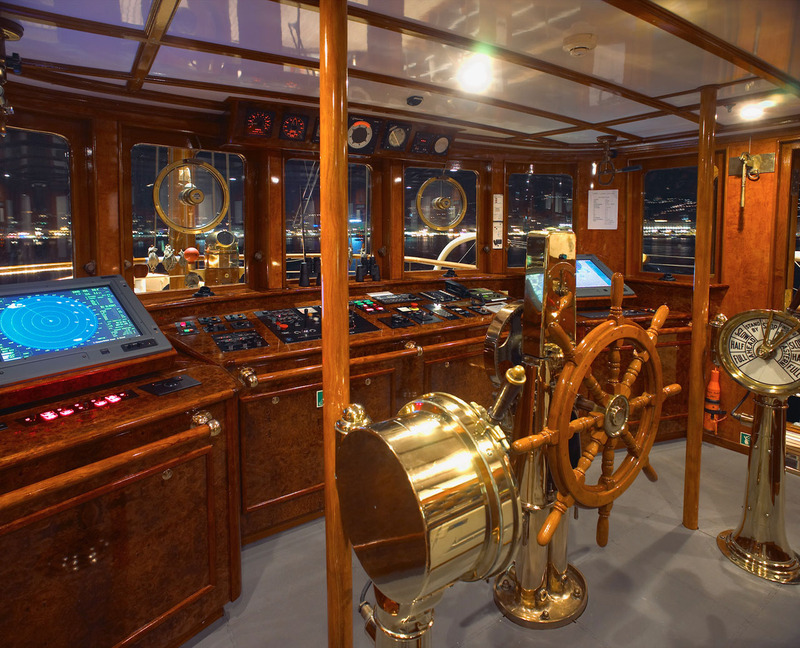 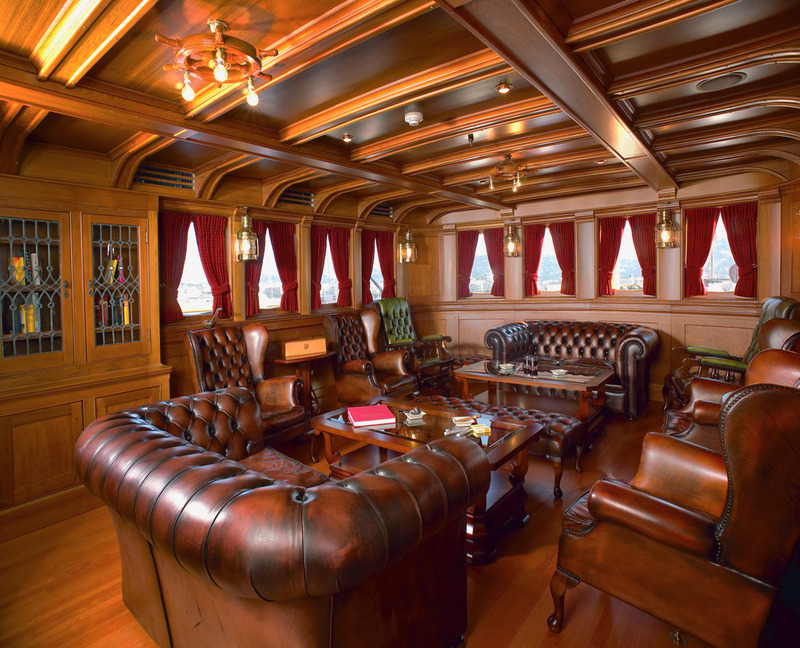 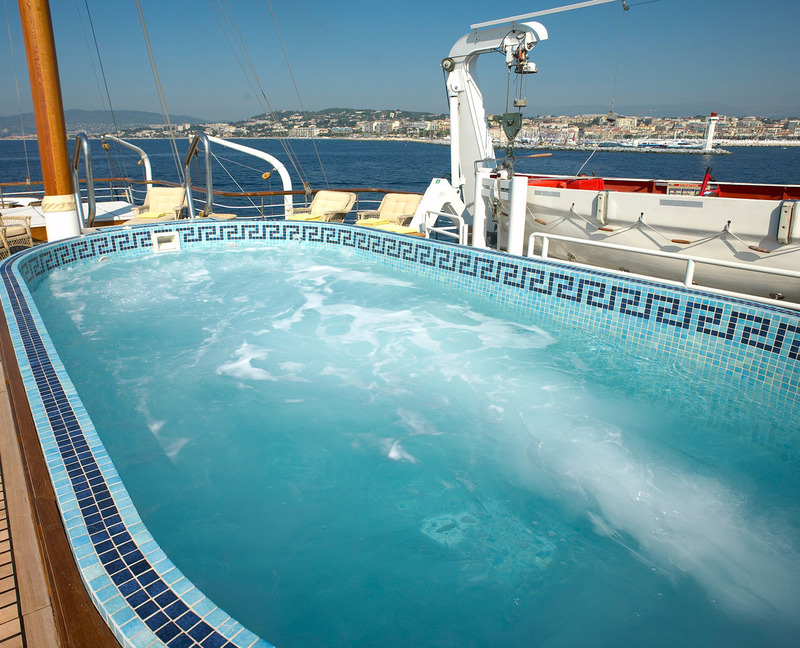 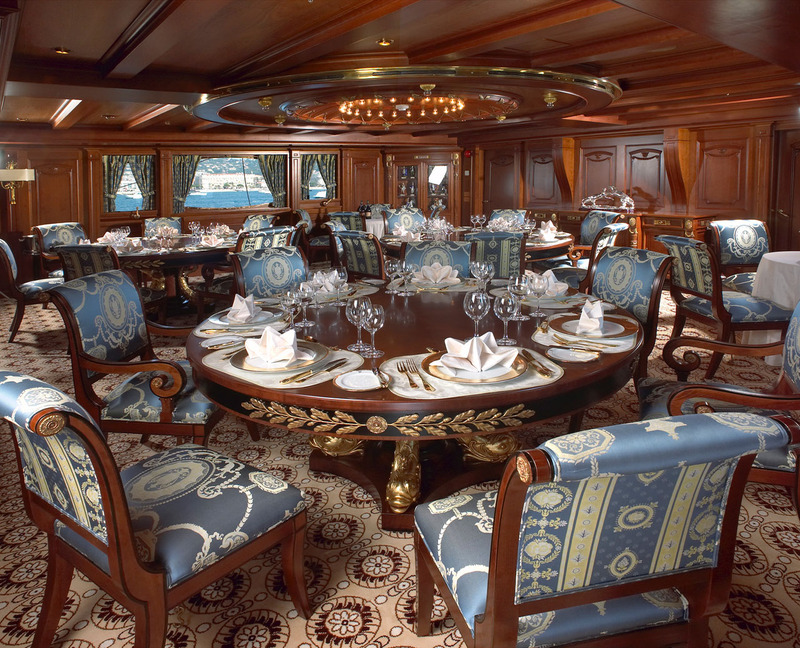 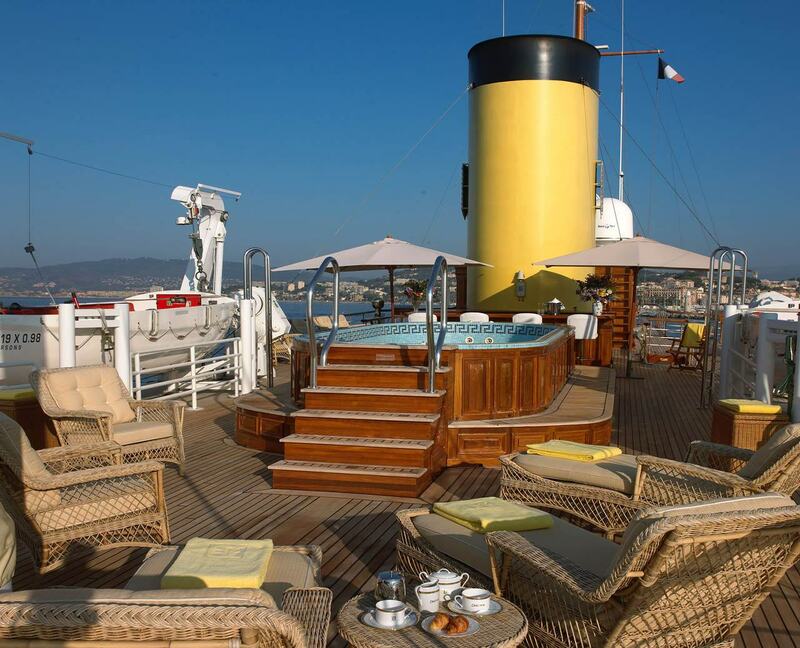 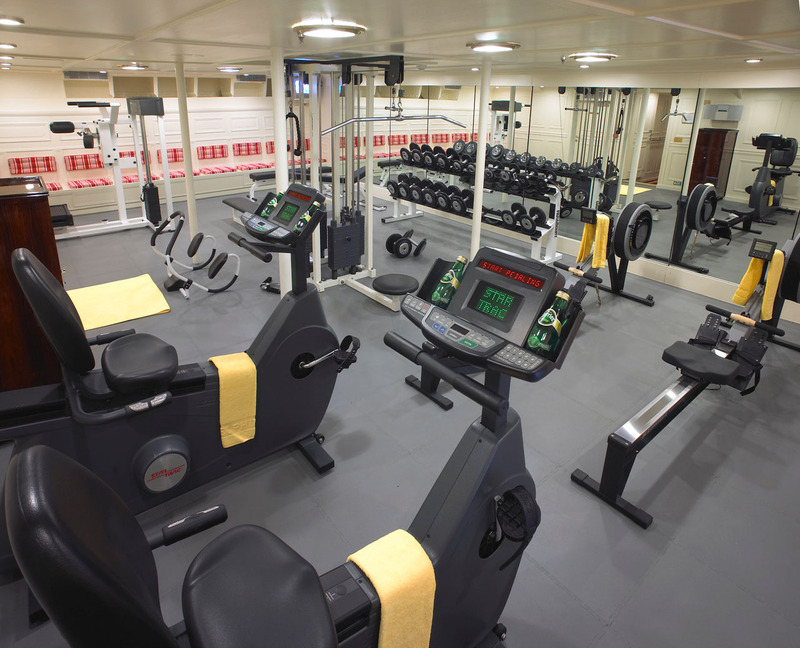 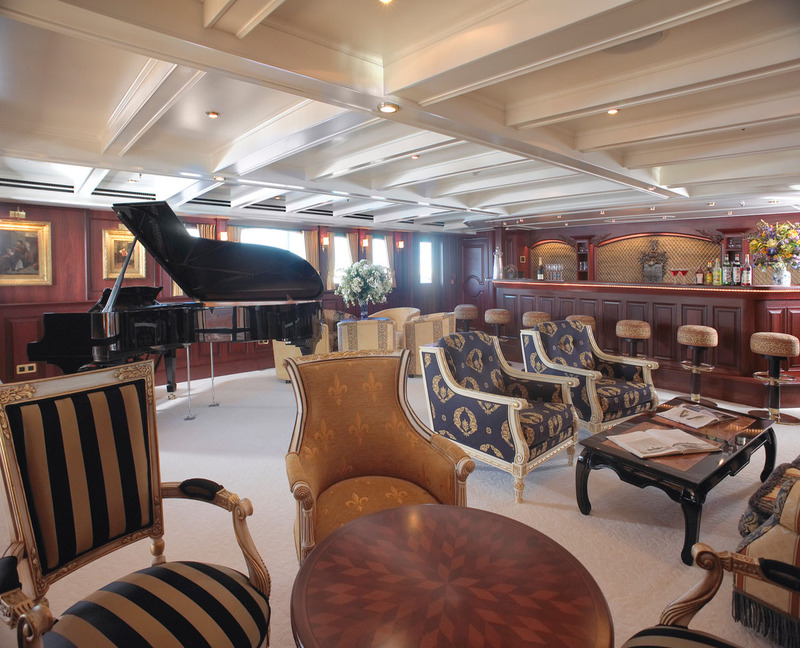 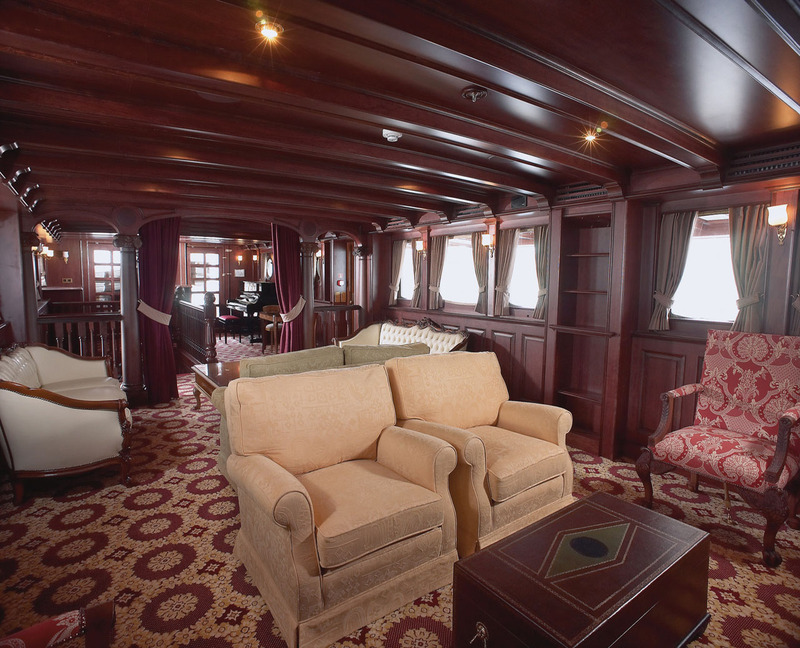 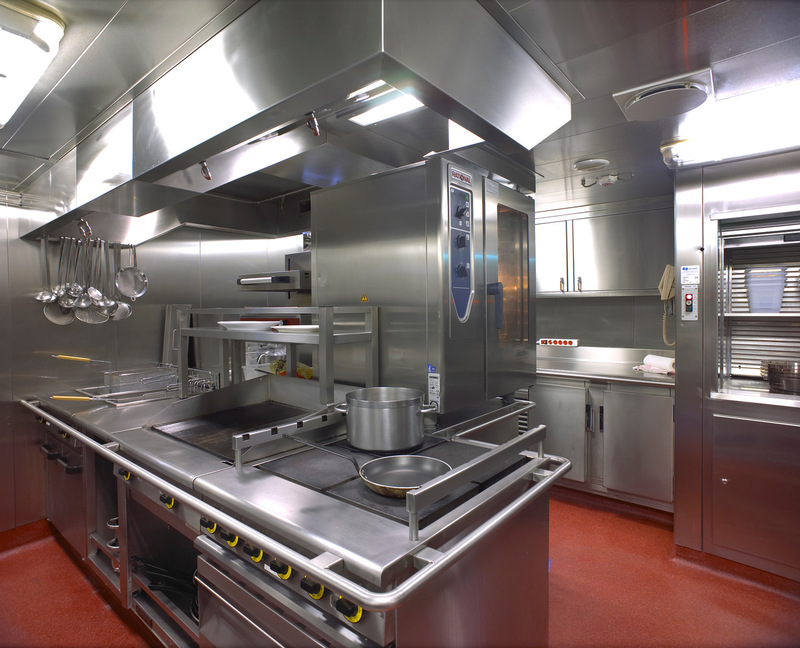 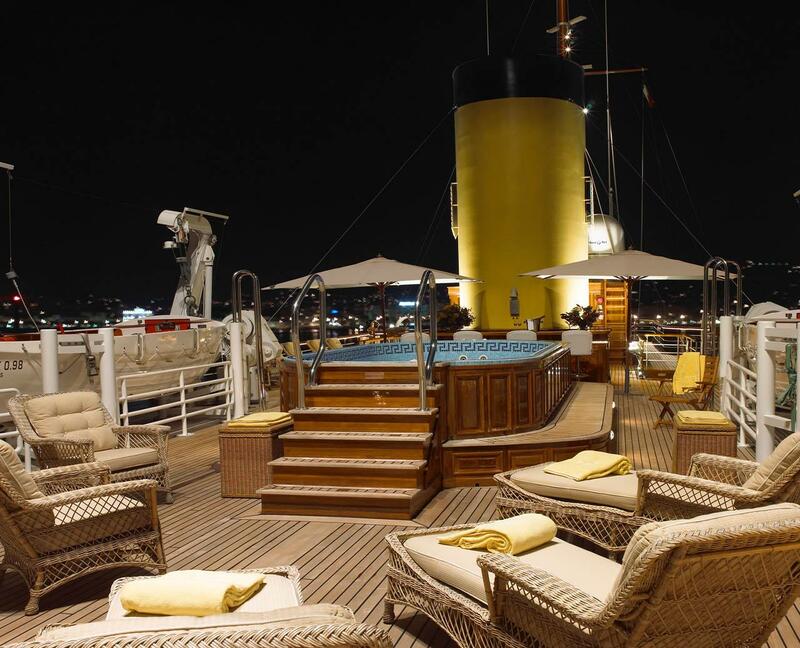 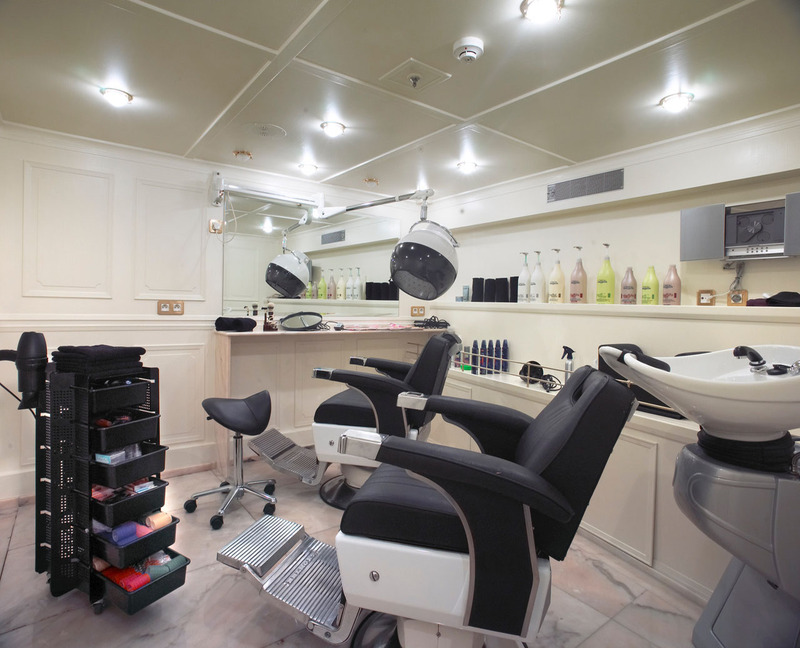 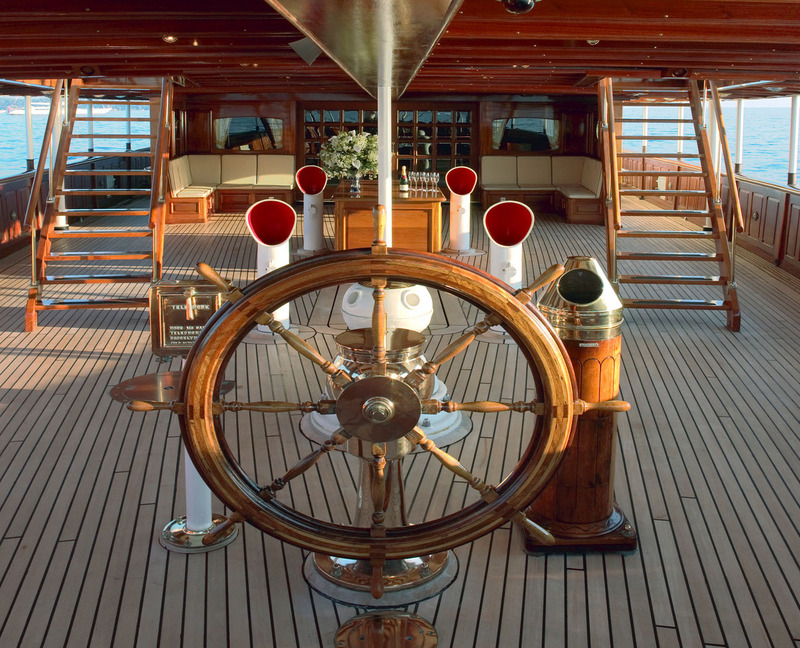 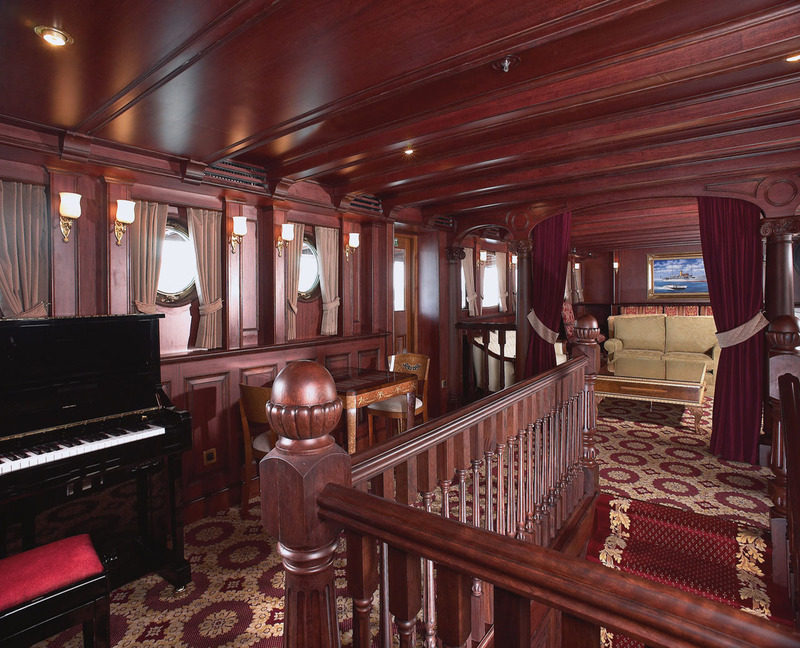 Life on board is pure luxury, with its beautiful period designs and modern facilities. 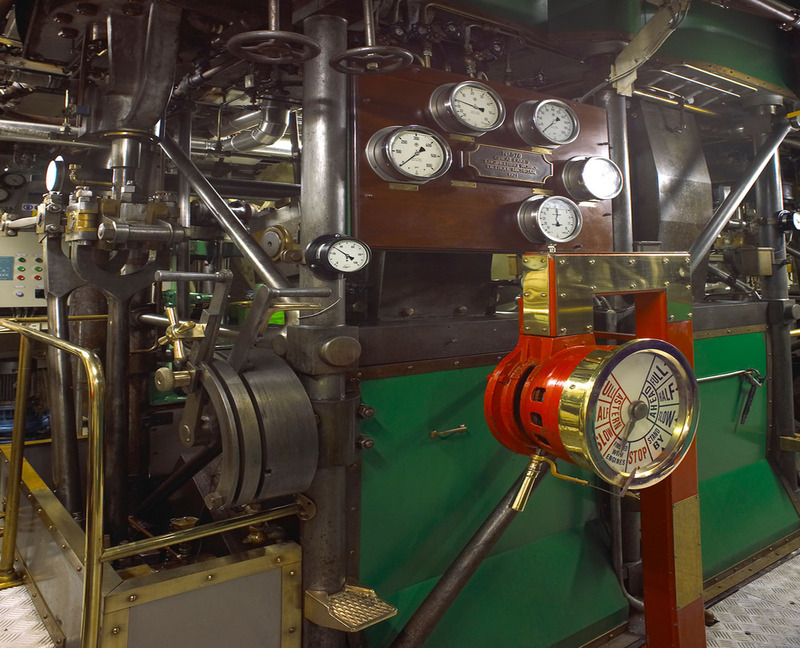 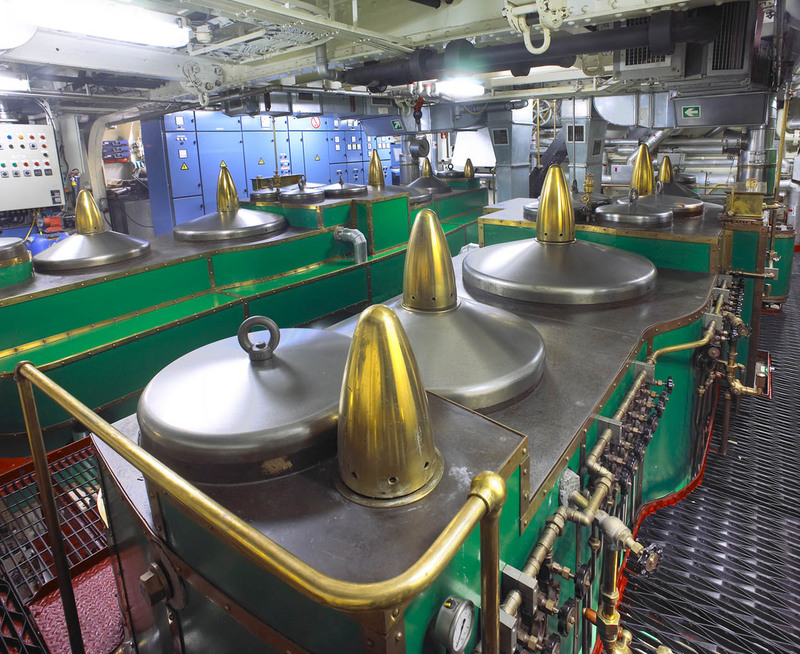 Sailing with the quiet steam engines is without vibration! 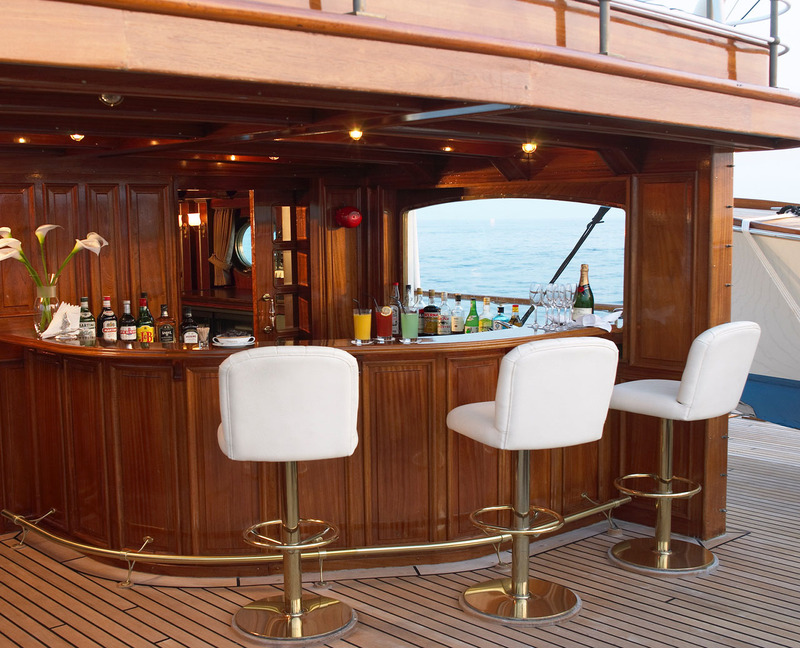 SS DELPHINE is exceptional with her open decks, and can cater for up to 160 guests for special events at the dock, at anchor or a sail along the coast.